We all have to eat. But, with the rising cost of groceries, we are leaving the store with empty wallets. If you are among those looking to stretch your budget, consider these seven ways you can save some money when you shop at your local grocery store. 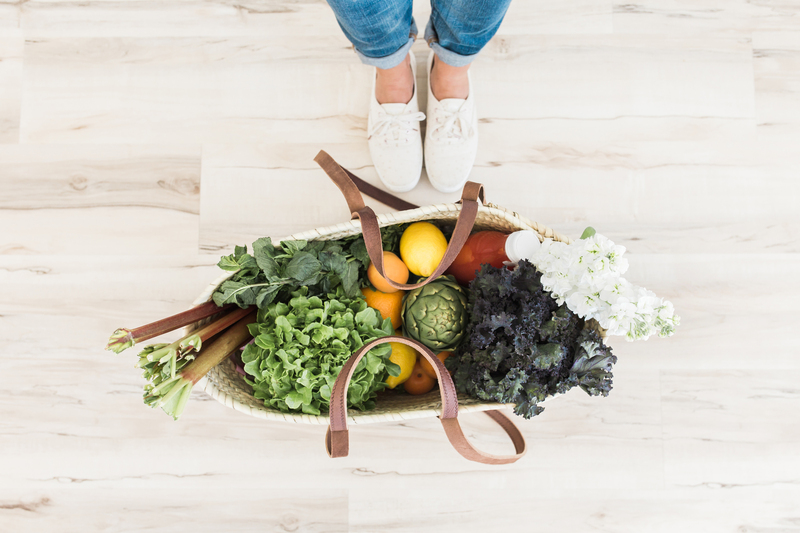 There are many things you can do to cut your costs, and one of the best things you can do is make a few small changes when you shop for groceries. Money is tight, and you’re trying to figure out how you can stretch your budget just a little more to make your money go just a little farther. It’s hard to cut back on your grocery purchases, so we have compiled a fabulous list of tips to help you save more at the grocery store. Ibotta is a popular mobile app that will give you money back just for scanning your receipts! The Ibotta app is available for both iOS and Android. I’ve earned several hundred dollars or more from using this app. The Ibotta app usually offers rebates on any brand savings of milk, eggs, bread, laundry detergent, spaghetti sauce, ketchup, apples, peanut butter, potato chips, and tortilla chips. The Ibotta app makes shopping, savings, and general consumer experience fun and more personalized. Sign-up today and get $10 in cash back! I’m sure you’ve been there. You hear about a sale on one of your favorite foods, so you head out to the grocery store to stock up. Upon arrival, you find that the item is out of stock. When this happens, be sure to ask the cashier or store manager for a raincheck on the item. This will still allow you to get the sale price once the item is back in stock. Before you shop, do a little research to find out which fruits and vegetables are in season. You’ll pay less for in-season foods than you will for items that are out of season. Most grocery stores have their own brand of your favorite items. Just because they don’t name brand doesn’t mean that they aren’t just as good. Store brand items typically cost less than name brand items, taste just as yummy and usually contains the same ingredients. Many stores are now doing price matching. If you’ve seen a product that you are buying advertised for less at a competing store, ask your cashier to price match. You’ll likely need evidence of the lower price, so bring your newspaper insert with you or have it pulled up on your phone. Make sure to try the Paribus app – it’s a price match app. It can be so easy to continue shopping at the same chain stores that you’ve been shopping at for years. However, these stores often charge more than discount stores. If you have an Aldi or Save-A-Lot in your town, head there first and pick up what you can. Pro Tip: I also recommend shopping at the farmers market for fresh produce at a discount price. Visit your local farmer’s market. Many towns and cities have farmer’s markets where local farmers bring their best fresh-picked produce to market. Here you will be sure to find a large variety of fresh fruit and vegetables that is a steal when compared to the produce at the grocery store. Reach for items on the higher and lower shelves. “Why would I want to do this?” you ask. The answer is simple but not widely known. Stores often place the higher cost items at eye level, so that the shopper is tempted to grab them first. Oftentimes “premium” items are at chest and shoulder height, where it’s easier for you to select the items. Avoid this by making a conscious effort to look at the top and bottom shelves before you throw that middle shelf item into your cart. Lower priced items are usually placed on the top and bottom shelves where it takes a little more effort to reach them. Make the effort, reach high or low, and save money! What are some ways you save at the grocery store? Let’s us know below.